The struggle is real. It’s not just doctors who can be lifesavers. 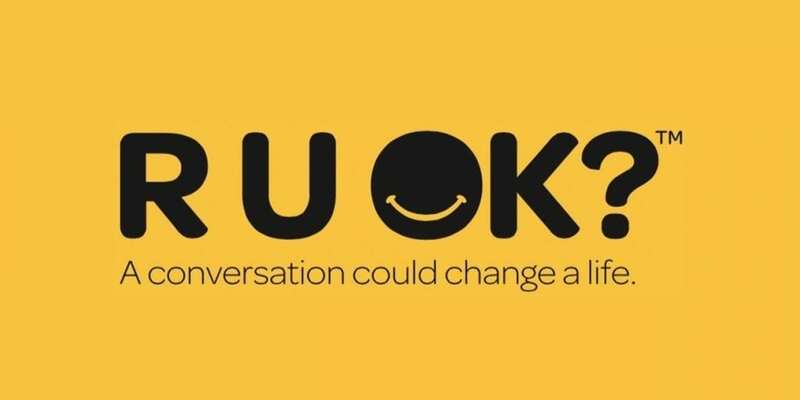 If you are concerned that someone close to you may not be okay, it’s time to ask them. It may be that they are a bit more moody or distracted lately or just not themselves. Chances are they could really use a friendly chat and by asking “R U OK?” you are giving them the chance to open up. They may not be ready to talk but knowing that you are there for them can be a lifesaving first step. Check in again with them in a week or so. If you think they’ve been really down for more than 2 weeks encourage them to see a doctor. Let’s support those who are struggling with life.